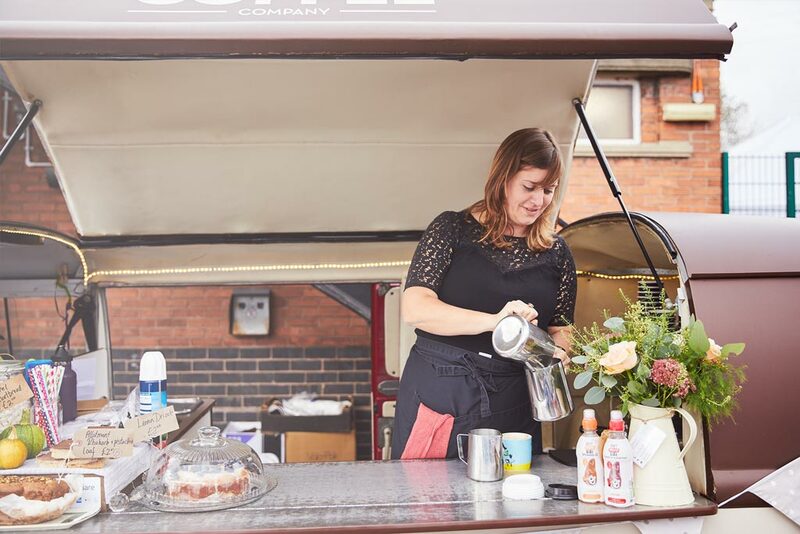 Blog » News & Events » Where do you go to get some ‘Headspace’ for your business? Where do you go to get some ‘Headspace’ for your business? 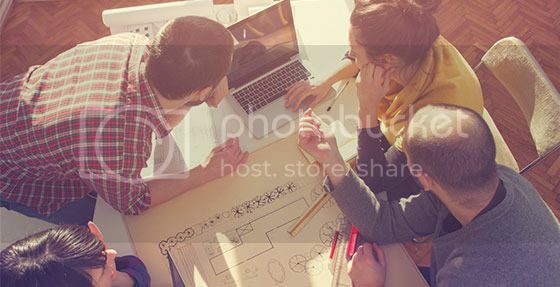 A recent study into UK working habits by Sage has found that increasingly, the working week is encroaching into the evenings and weekend as nearly half (48%) of business owners surveyed admitted to regularly taking work home with them, 39% admitted to taking work on family holidays, and more than 43% have spent at least one full weekend this summer catching up on work. Some 22% of business owners admitted to answering emails in bed and 24% have missed a family occasion to catch up on work. It’s no surprise then that 64% report feeling worried or stressed about work when at home. In response to the findings, Sage has launched a campaign to help businesses find their Headspace, with the launch of the Sage Headspace mobile web app. The app is designed to encourage people to log the locations where they find it easy to stand back and think about their business, career and future goals. The study also found a trend amongst places that were more conducive to finding Headspace than others, with the most popular places being at home (29%), exercising (11%) or walking the dog (10%) or even during the journey to and from home to work (26%). “Having the freedom and opportunity to think clearly today is a key component of success. We created the Headspace app to not only raise awareness on the importance of finding headspace, but to help everyone progressing their career, or starting their own business find those places that are conducive to strategic thinking and planning,” said Paul. 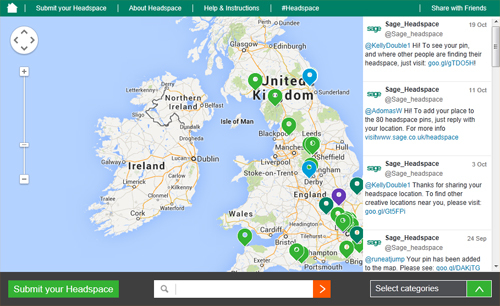 Sage will use the insights from the Headspace app to develop an online map that people across Britain can access and identify nearby locations considered to be conducive to strategic thinking. The app is accessible online and across all smartphone devices and tablets. It also integrates with LinkedIn to show the places your business connections see as headspace hotspots. We came across a cool internet site that you may love. Take a appear in the event you want. Below you will locate the link to some websites that we consider you need to visit.